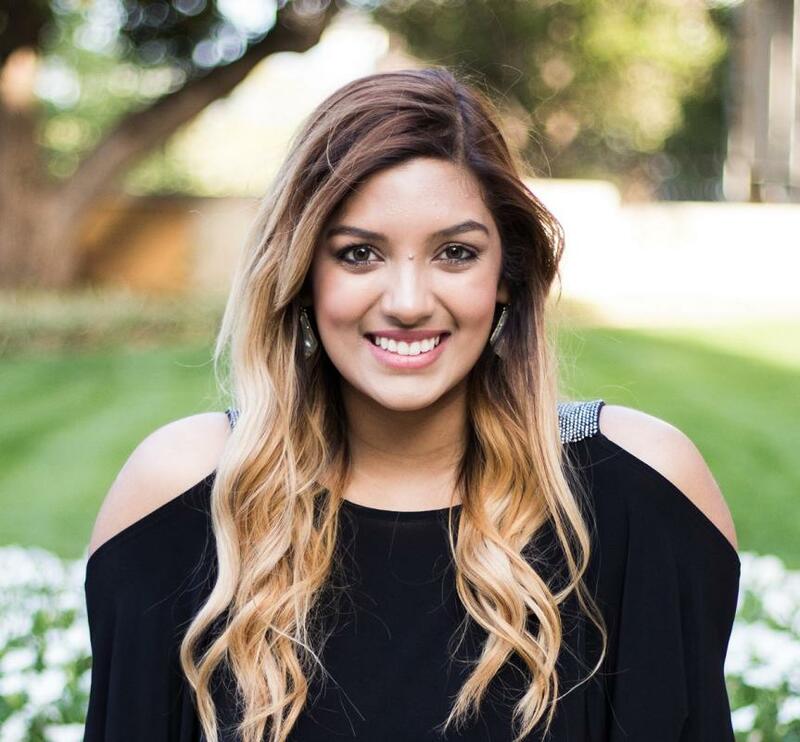 Mumtaz Farooq received her Bachelor of Science from the Department of Mechanical and Energy Engineering at UNT in Spring of 2018. She currently works for Schneider Electric, in Nashville Tennessee as an Inside Sales Engineer. I'm in inside SE for Schneider electric. I work under North American Business Operations. I am responsible for the accounts in my territory in providing technical knowledge on circuit breakers and addressing any needs in their distribution. How has your Degree helped your career? The fundamentals in engineering are always there, I am doing more electrical engineering stuff, however, most of my coworkers are Mechanical engineers. The energy aspect to my degree is huge because I choose electives that are valuable to my line of work. What achievement are you most proud of in your professional career? I am very proud to say that I was one of the 20 people chosen out of the entire nation to be apart of this SDP class. The interview process was tedious but it was all worth it in the end to meet so many new people from so many different states. PS. There is only two of us representing Texas and he/she is from DFW too! What new skills you have gained? What is the most important thing you learned during your time at UNT? Internships will help you land a job before graduating. Get as much hands-on experience you can get, even if it's unpaid. What is your favorite UNT memory? Senior Design. I had an incredible team and it did not feel like school work sometimes. We also received the Faculty Choice Award, which was the cherry on top. What is your ultimate long-term goal? My ultimate long-term is to be either Senior Sales Engineer or VP of North American Business Operations. What is your advice for future MEE UNT students? Build relationships and connections with your peers. You never know who will reference you in the future when trying to get a job.